Leica S-System The best tool. In pursuit of the best image? 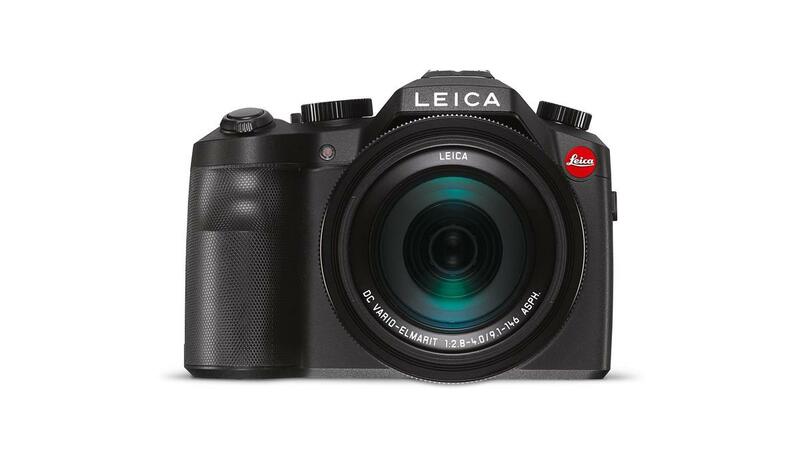 Discover the Leica S, the world’s fastest medium format digital camera. The high-precision system fulfils all demands and expectations of professional photographers – highest image quality, reliability and compact size. Leica SL-System Fast. Direct. Mirrorless. 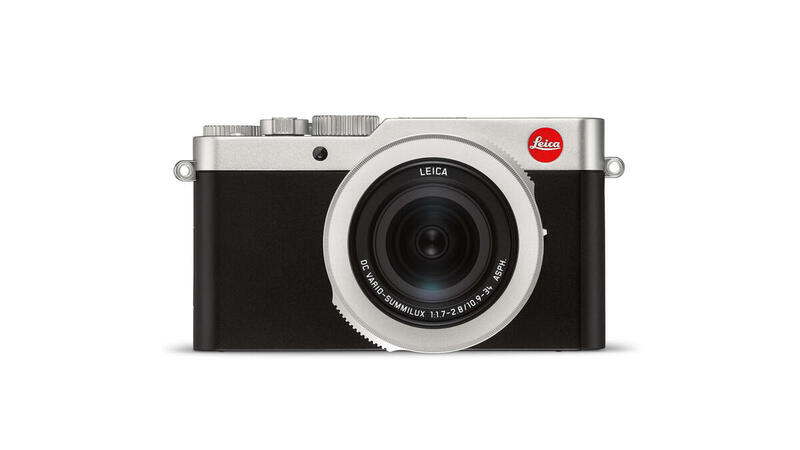 The mirrorless Leica SL is the best connection between you and your subject. The innovative EyeRes® viewfinder shows a preview of the finished picture – even before you press the shutter release. The SL simultaneously sets completely new standards in terms of versatility, handling and imaging quality. Leica M-System The Leica. Yesterday. Today. Tomorrow. 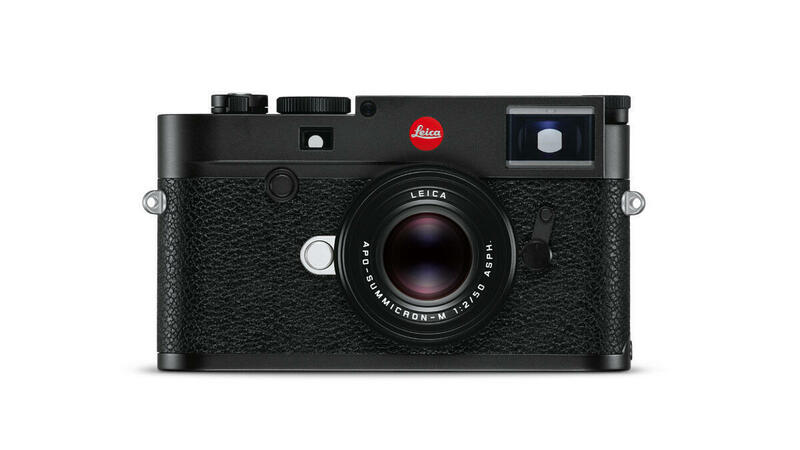 The Leica M-System lets you experience photography in its purest form. 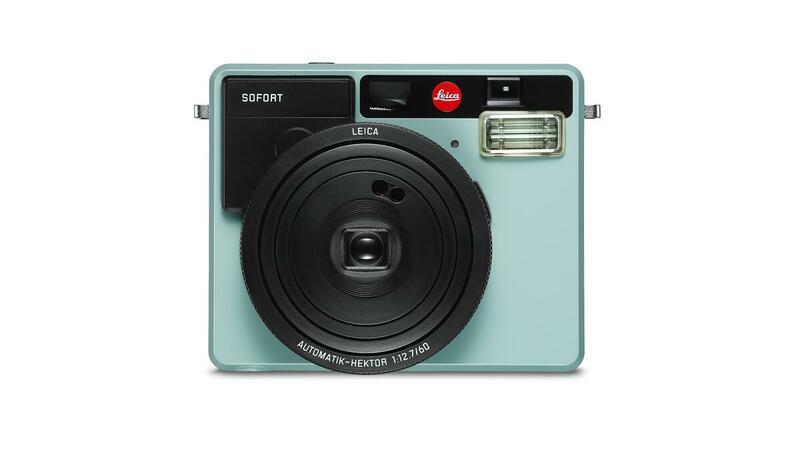 Lovers of the art of photography have perfected their skills with its unique combined rangefinder and viewfinder technology for more than 60 years. Fast, discreet and compact – closer to the decisive moment. 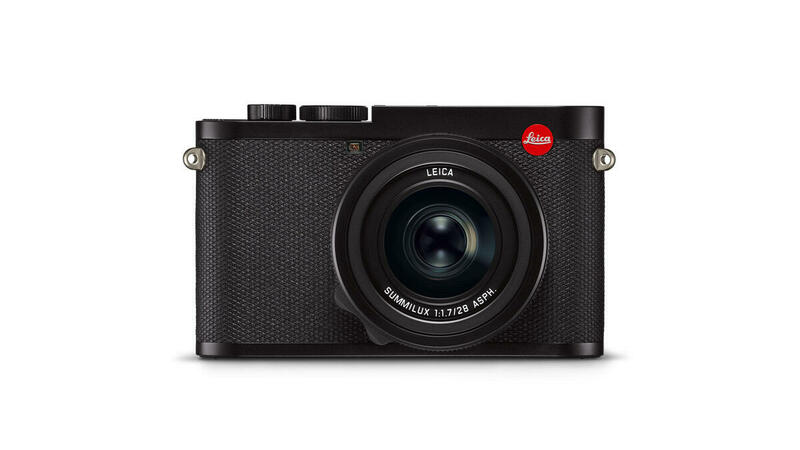 Introducing the new Leica Q2 – a perfect symbiosis of the essentials with innovation, pristine performance with connectivity, and resilience balanced with elegance. 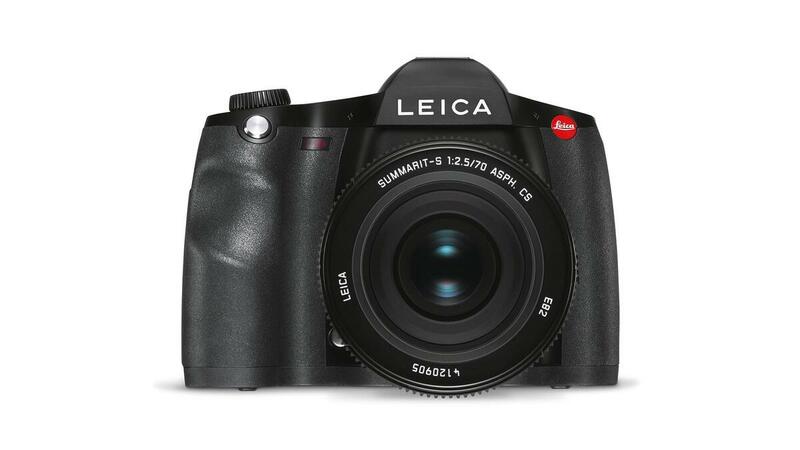 With its newly developed, 47.3 megapixel full frame sensor, extremely fast Summilux 28 mm f/1.7 ASPH. 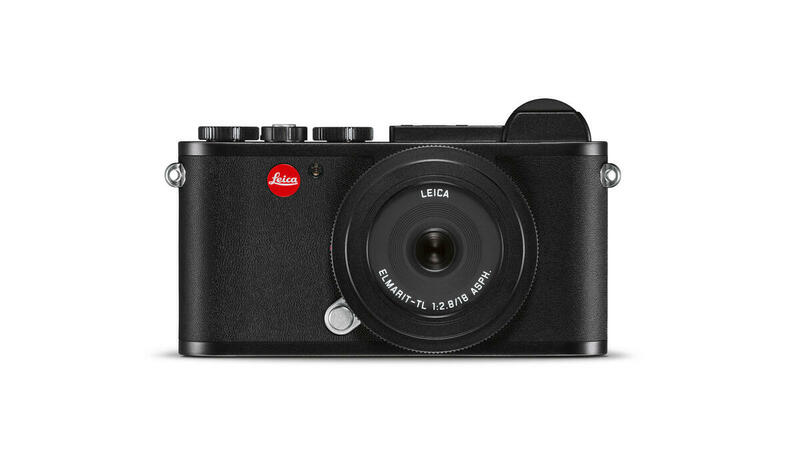 prime lens, fast autofocus, innovative OLED technology, and timelessly elegant design, the Leica Q2 elevates the tradition established by its predecessor, the Leica Q.
Leica CL-System Dream Big. Pack Small. 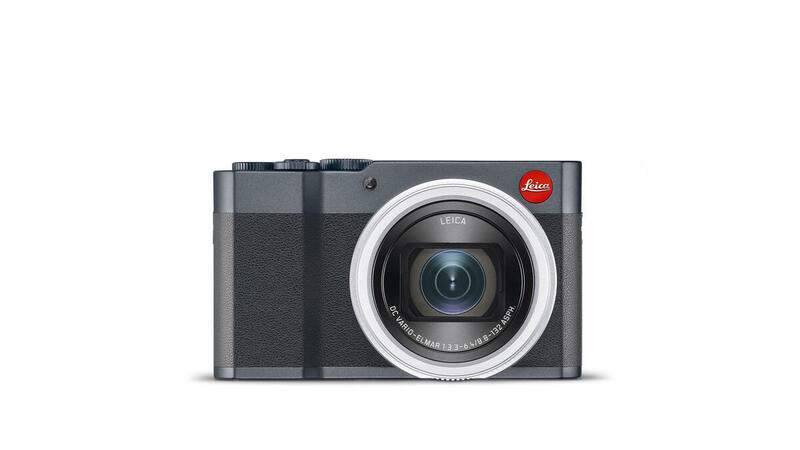 Leica D-Lux 7 Compact and powerful. 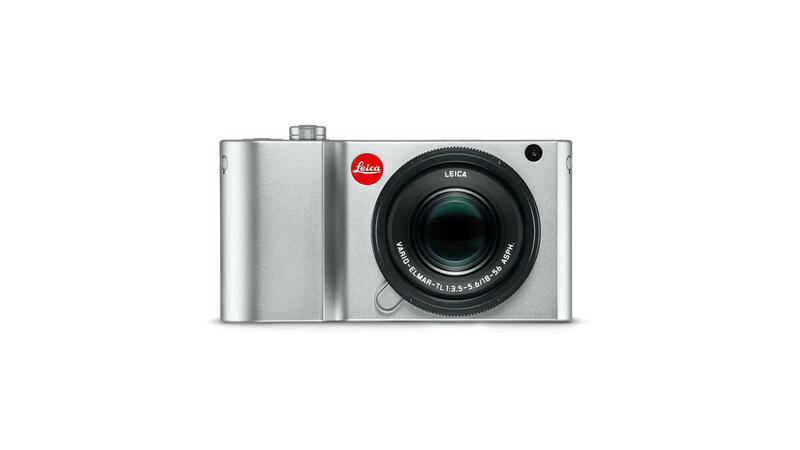 Leica C-Lux Get closer to the ones you love. The Leica C-Lux is a real eye-catcher, whether in Light-Gold or Midnight-Blue. At the same time, it impresses with what’s inside: with a high-performance 20-megapixel sensor and readiness to shoot 10 frames per second, its components are all perfectly matched to each other – from the sensor to the lens. Leica V-Lux The one for all. The Leica V-Lux has as many facets as life itself. Its near-instantaneous autofocus and impressively fast burst shooting mode capture everything from wildlife on safari to the fast action of a football match – all without the time and effort of changing lenses. There are unique moments that everyone wishes to capture, frame and hold in their hands forever. The Leica Sofort was created precisely for these moments. Leica’s first instant camera.